Basketball Manitoba is pleased to announce the details on those honoured at the Basketball Manitoba Awards on Saturday, April 13 as All-Manitobans, Players of the Year, Coaches of the Year, Carl Ridd, Mike Spack, Jim Bulloch, Ron Meyers Award, Donovan Gayle Scholarship, Morris Glimcher Award, the President's Award and the new Courage Award winners along with special recognition and service awards. Over 1300 images taken the the games and banquet are now available from J.J. Ali Photography. You can see them now at https://www.jjaliphotography.com and clicking the 'Order Now' button. 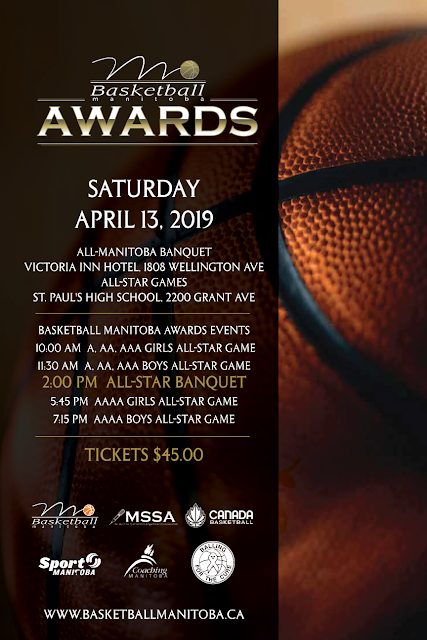 Basketball Manitoba proudly presents the All-Manitoba Teams, Players of the Year, Coaches of the Year, Special Recognition Awards and Coaching Service Awards to those who have excelled on the basketball court at the high school level this past season. The Carl Ridd Award annually recognizes one graduating male and one graduating female basketball player who excels on the basketball court, in the classroom and is heavily involved in the community. Basketball Manitoba will be recognizing this achievement with a $500.00 scholarship to a male and female recipients to be used towards a recognized post secondary institution the following year. The Manitoba Sportswriters and Sportscasters Association in partnership with Basketball Manitoba is proud to recognize one outstanding male and one outstanding female grade 12 student who best meets the standards Ron Meyers set as a leader in the community. The MSSA will be recognizing this achievement with a $500.00 scholarship to a male and female recipients to be used towards a recognized post secondary institution the following year. 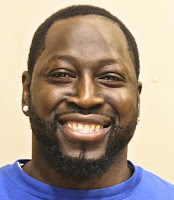 The Donovan Gayle Scholarship of $1000.00 each recognize 4 local basketball players who best represent Donovan’s attributes of strength, resilience, positive attitude and perseverance. 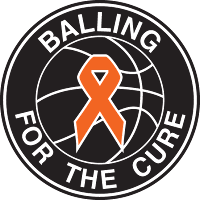 The award comes as proceeds from the annual Balling for the Cure basketball tournament which is held annually in August in Winnipeg. Since 2014, the cause has raised over $25,000 for supporting both CancerCare Manitoba and now supports these scholarships. This award is to be used as financial assistance towards a post secondary education for the upcoming school year. This $1,000 scholarship is sponsored by retired MHSAA Executive Director Morris Glimcher and is presented annually to a student manager form the basketball community. The scholarship has been presented by the MHSAA since 1998 and will now join the other awards and recognitions made annually by Basketball Manitoba. 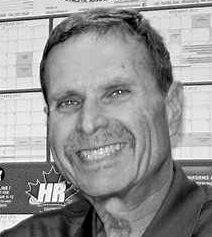 Morris retired from the MHSAA after over 40 years as its Executive Director in 2016 and was inducted into the Manitoba Sports Hall of Fame in 2012. The award recognizes a student manager with a varsity high school basketball team that is currently in grade 12 in Manitoba that has a minimum average grade of at least 65%. 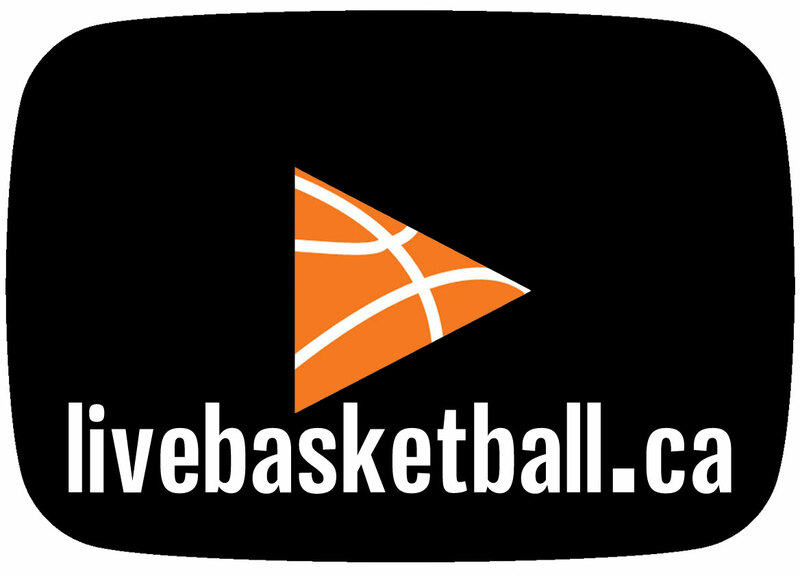 The Jim Bulloch Award annually recognizes a basketball coach with financial support to allow them to upgrade his or her knowledge and expertise in basketball which will directly impact on player and program development including sponsorship to a major coaching clinic outside of Manitoba). 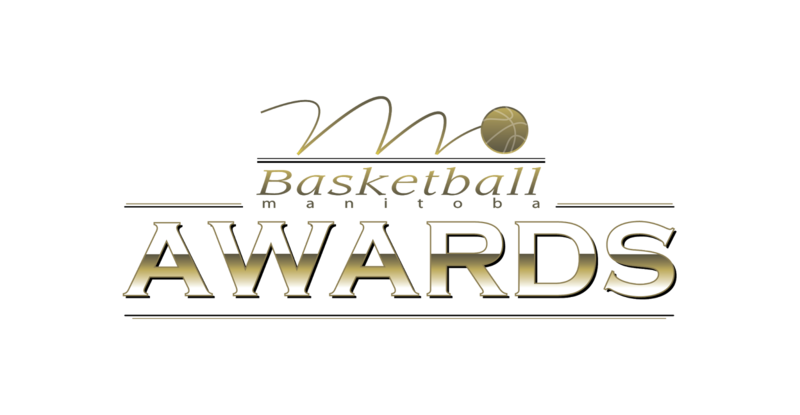 The Basketball Manitoba President's Award was created in 2017 to annually recognized the contributions of groups or individuals who have used the the sport of basketball as a vehicle for social change over a sustained period of time. 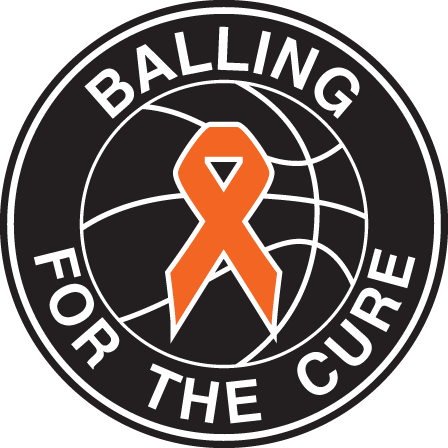 The Lena Wenke Courage Award’ has been developed to recognize an individual who has overcome a number of obstacles and challenges in their life while staying involved in the sport of basketball. The award is being named after its first recipient Lena Wenke and will be presented in future years carrying her name with it indefinitely. The Mike Spack Award annually recognizes an individual who has made significant contributions to the growth and development of basketball in Manitoba over a sustained period of time. The Basketball Manitoba Coaching Service Awards recognize coaches who have a sustained long-time commitment to to coaching in the sport of basketball.